A new piece of technology that we have recently incorporated into the office is laser dentistry. 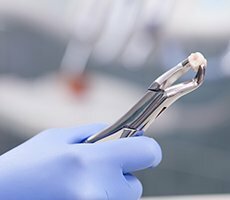 Soon, you may have your routine dental work performed with the aid of a powerful, but highly controlled beam of laser light, instead of a probe or dental drill. 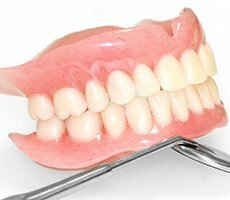 So what is laser dentistry? 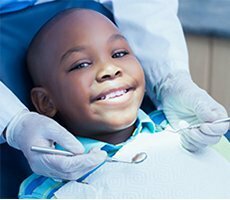 Laser dentistry is cutting edge technology that general dentists and cosmetic dentists can use to improve comfort, precision, and efficiency during various dental treatments. 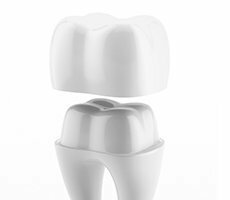 General Dentists can treat very focused areas of the mouth with minimal trauma. 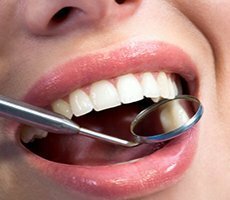 There are so many new treatment possibilities and improved procedures such as periodontal treatment, mouth surgery, tooth restorations (dental fillings), and teeth whitening that can be done with lasers. 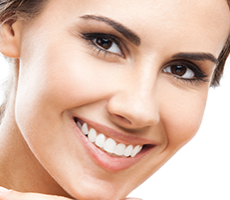 One of the best features of this new treatment is that dental laser treatments heal more quickly and are less painful. 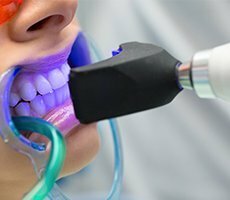 A general dentist who has been trained in laser dentistry can help you determine if dental lasers are the best option for any dental treatment you may need. 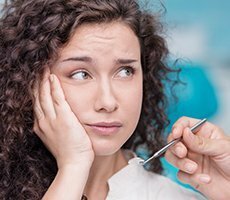 Patients with dental anxiety may have great success with laser dentistry. 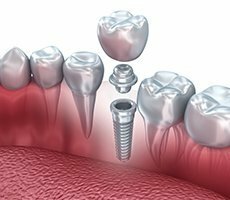 At Chattanooga Dental Studio, we offer the most current dental technology so you get the best care in the Chattanooga, TN area. 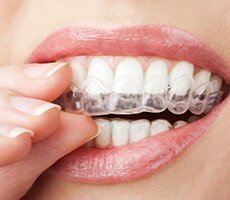 If you have any questions about laser treatment or if laser treatment may be the best dental treatment option for you please contact us to request a free consultation appointment. 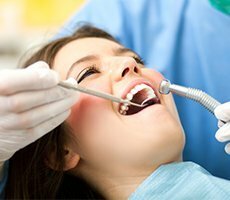 Newer PostCan Dental X-Rays Be Harmful?